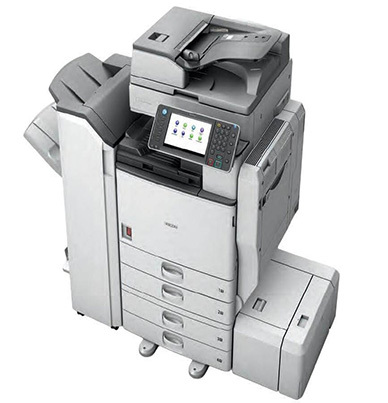 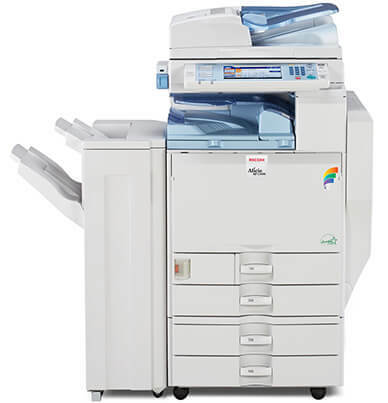 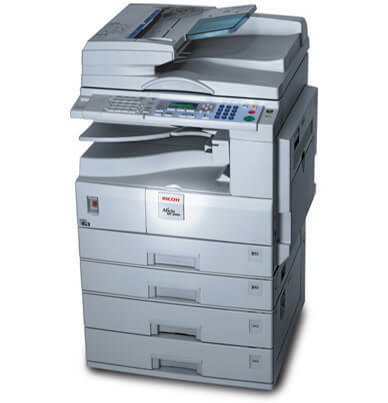 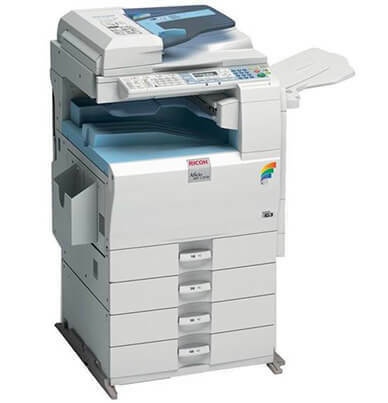 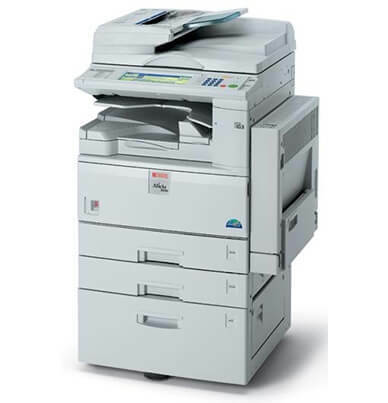 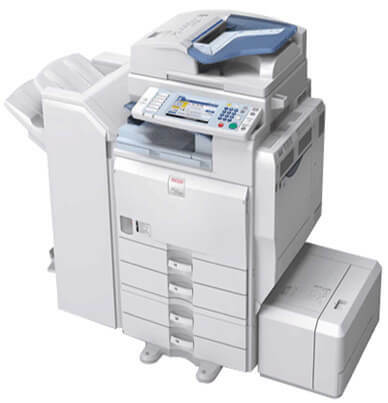 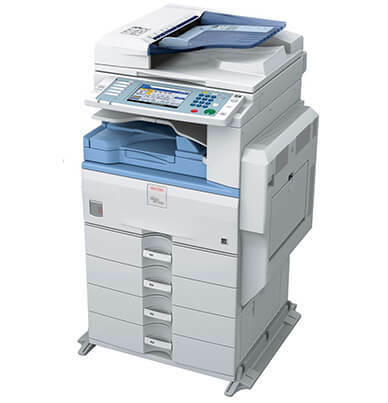 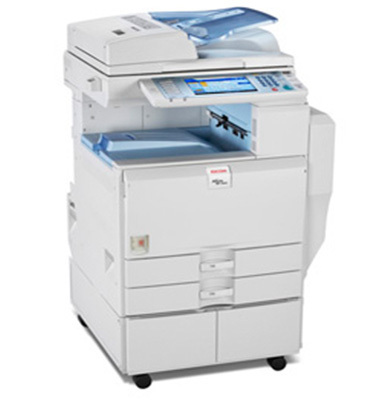 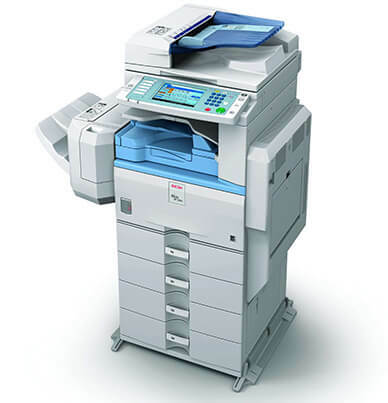 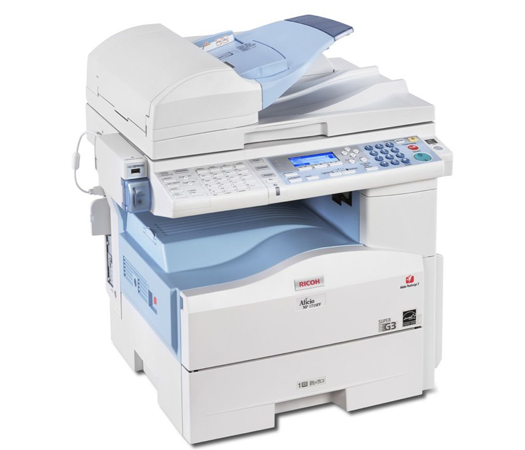 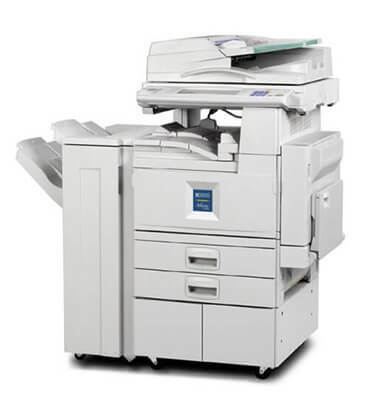 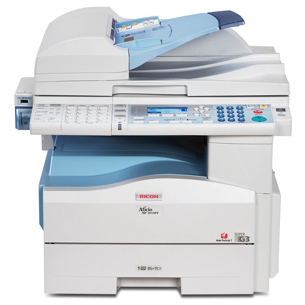 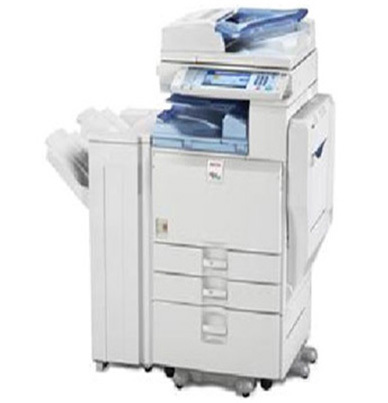 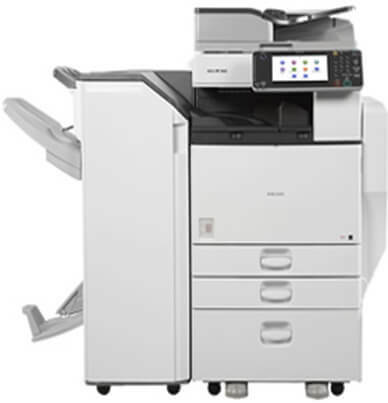 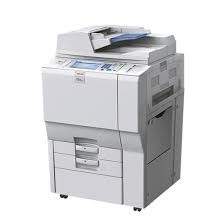 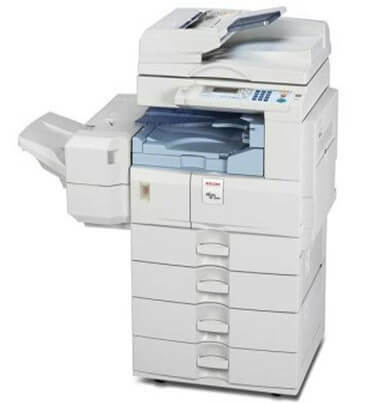 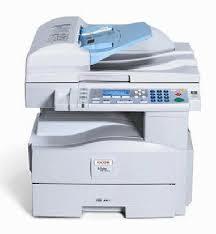 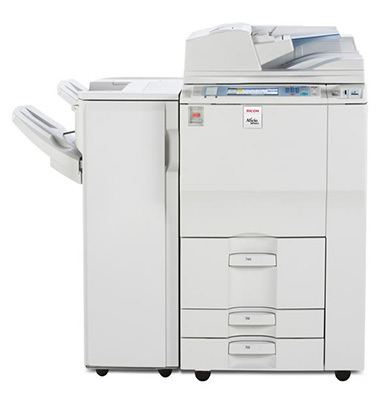 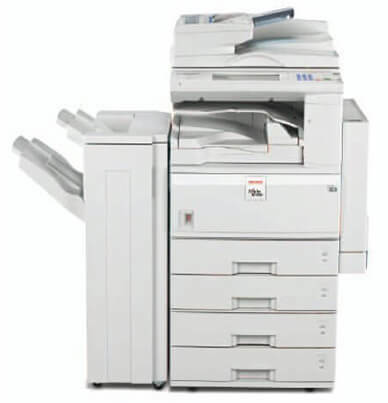 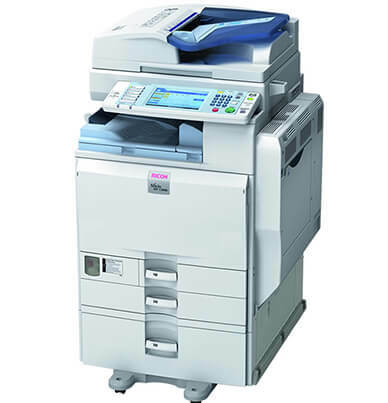 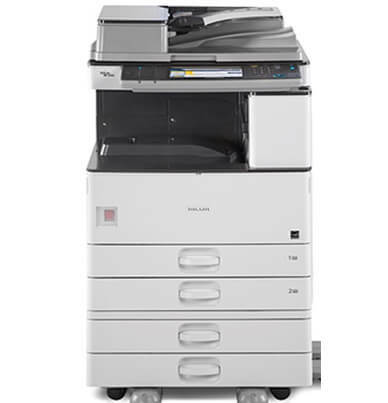 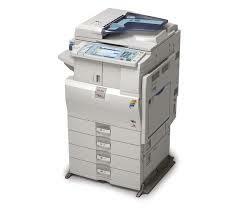 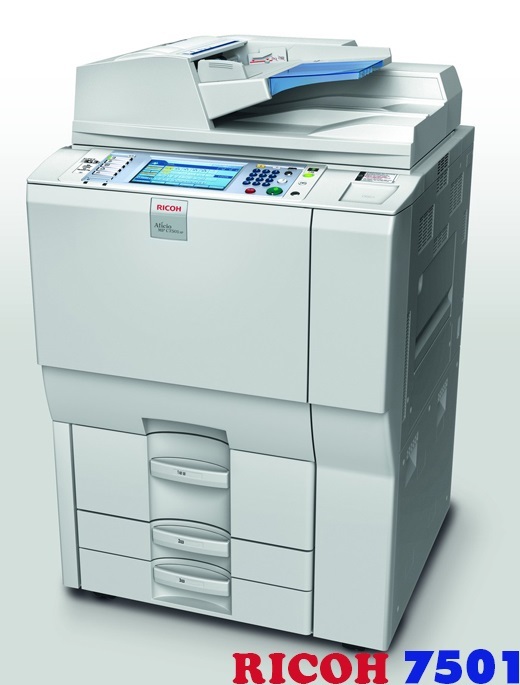 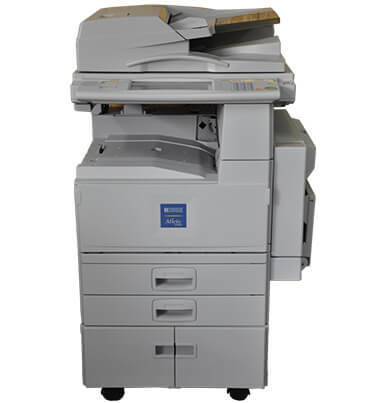 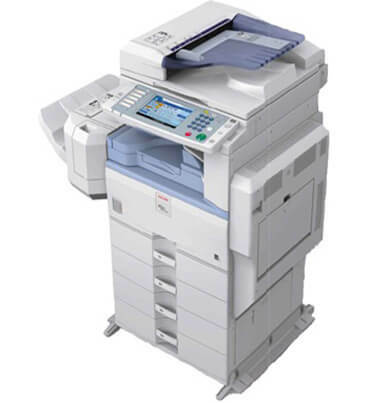 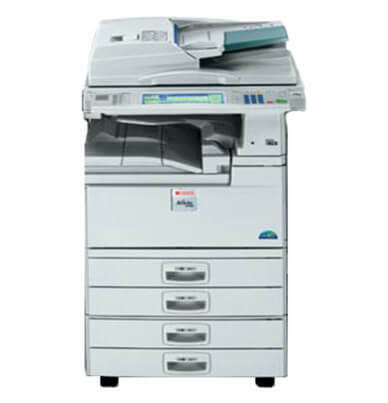 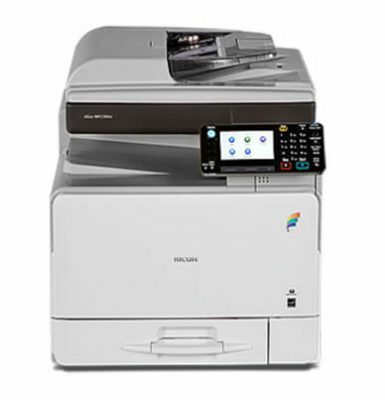 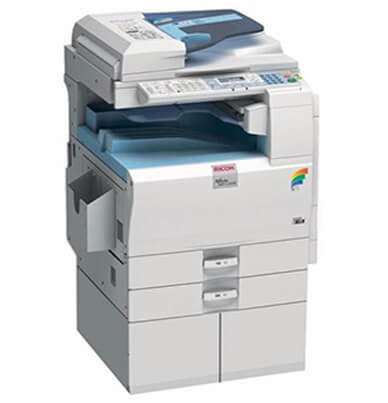 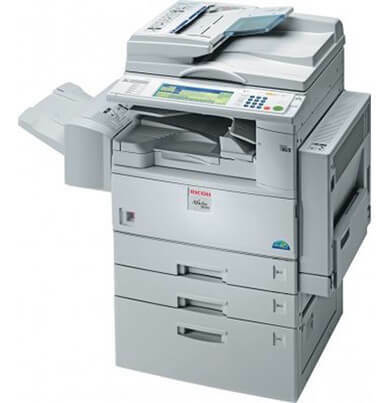 The Ricoh Aficio MP 5002 is a versatile copier with the option of adding print, scan, and fax capabilities. 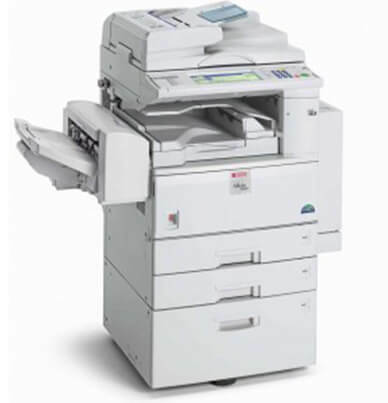 The Aficio MP 5002 delivers 50 copies-per-minute with a first print out time of 3.5 seconds. 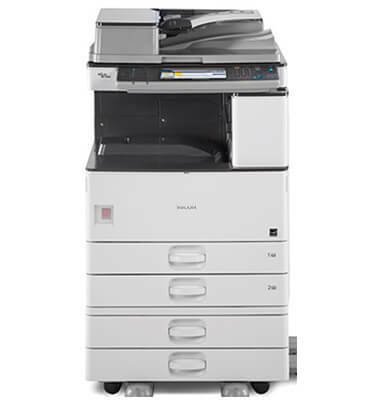 Crisp text and quality prints are delivered with a 600×600 dpi resolution. 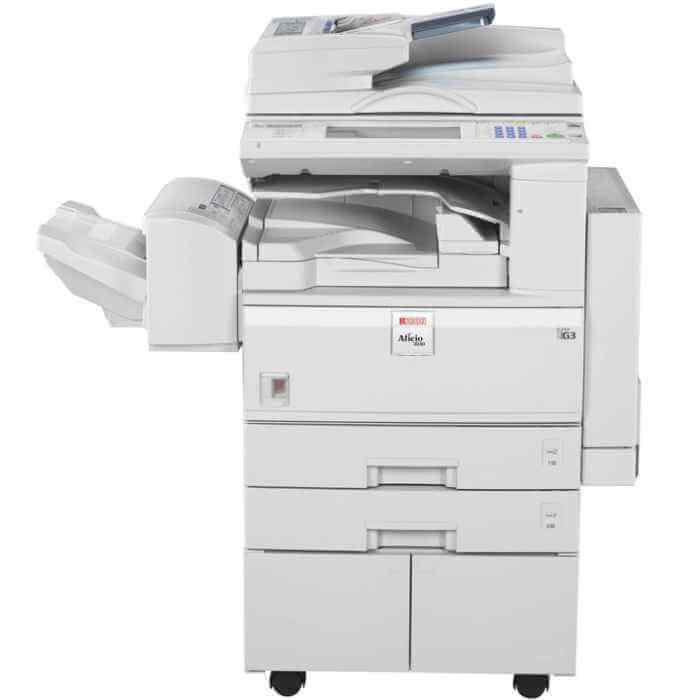 The Aficio MP 5002 operation panel gives users quick and easy access to all functions. 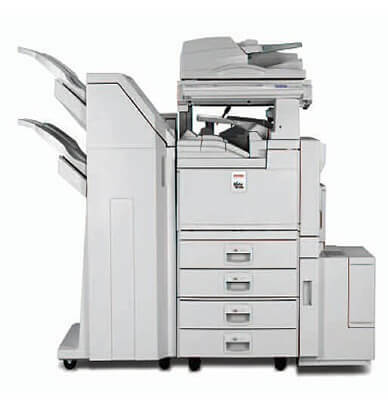 The versatile paper handling on the Aficio MP 5002 allows for more projects to be completed in-house. 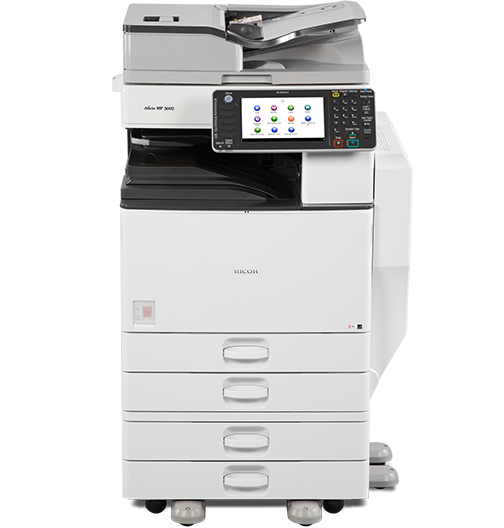 With up to six paper drawers available; each paper drawer can accommodate a different paper size ranging from 5.5×8.5 up to 11×17. 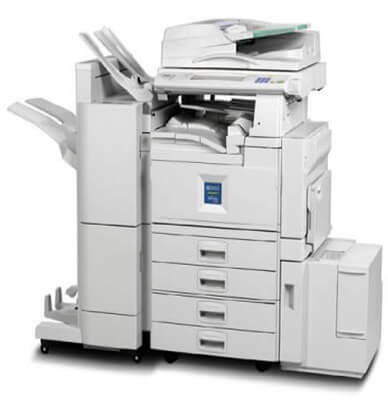 The Aficio MP 5002 multipurpose tray will process envelopes, labels, letterhead, and plain paper. 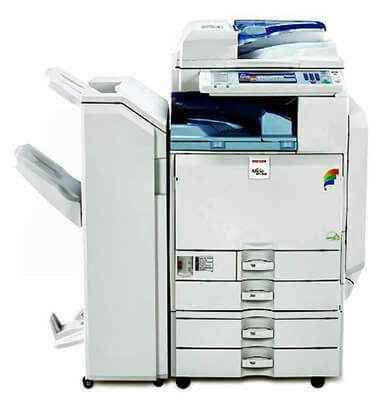 Precision Roller offers the genuine Ricoh Aficio MP 5002 brand. 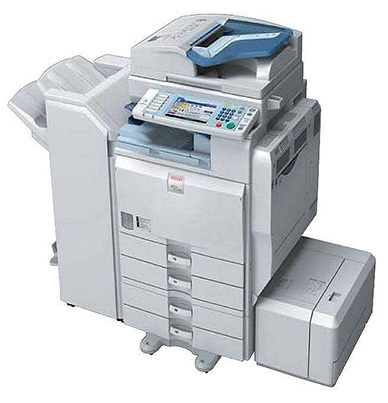 Easily replace the toner with one hand on-the-fly. 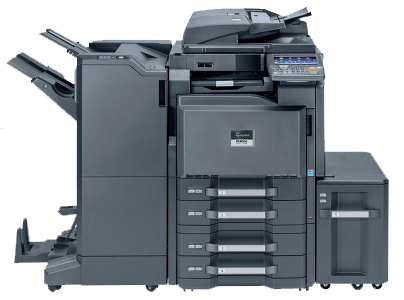 The Aficio MP 5002 black toner (480-0397) will need replacing after an estimated 30,000 pages at 5 percent page coverage.